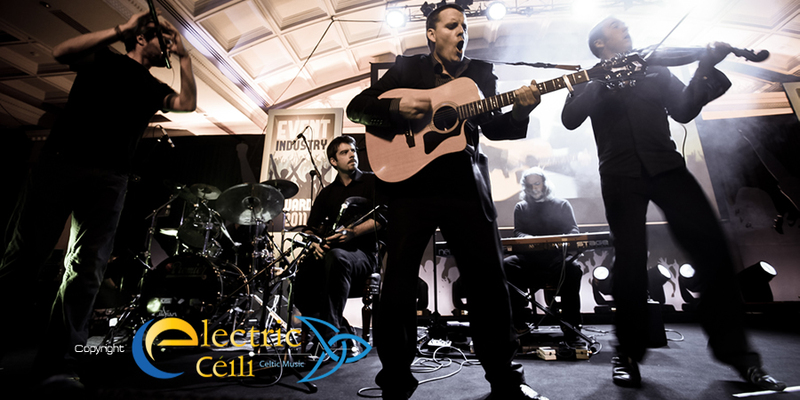 Electric Céilí win Best Corporate Entertainer 2011. 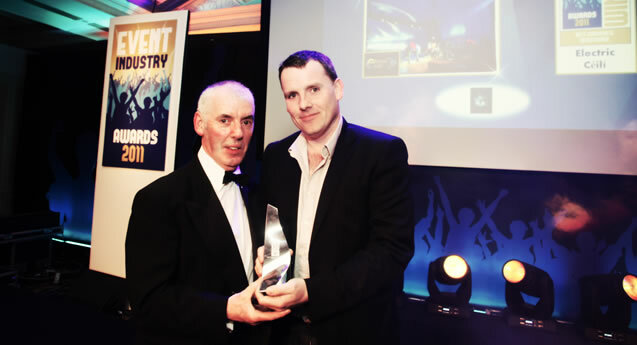 Electric Ceili are delighted to be the 2011 recipients of "The Best Corporate Entertainer Award". The award ceremony took place live in The Burlington Hotel to a packed room of Industry professionals. The band, who made the final four from many entries, performed a specially arranged set live to an audience of 400 industry professionals. The results were determined by the votes from each table of guests and a panal of judges. The Judges included Anna May McHugh MD of The National ploughing Championships, Colm Croffy the Executive Director of Irish Festivals and Events, Keith McCormack, Head of Golf, Business Tourism and Events at Failte Ireland, Sophie Gorman Arts Editor of the Irish Independent, Eleanor Kenyon Independent Collages and Gerard O' Neill Chairman of Amarach Research. The awards were hosted by Republic of Telly star Dermot Whelan. 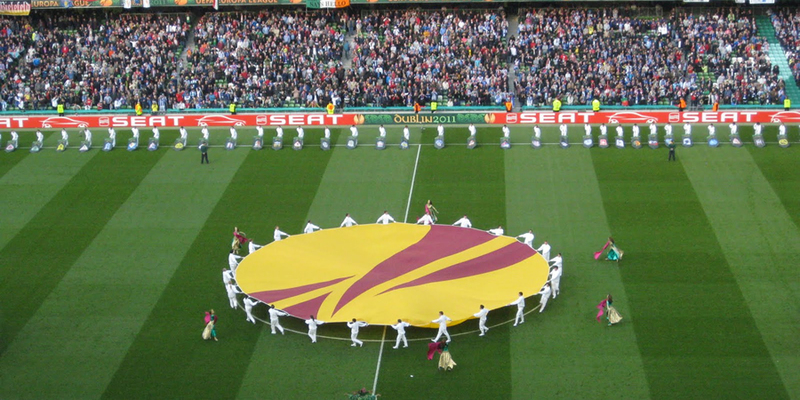 Electric Céilí perform for Fans at Europa League Final 2011. Electric Ceili where thrilled to be selected to perform two performances for both sets of fans in Dublin for the 2011 Europa Cup Final sponsored by Seat. 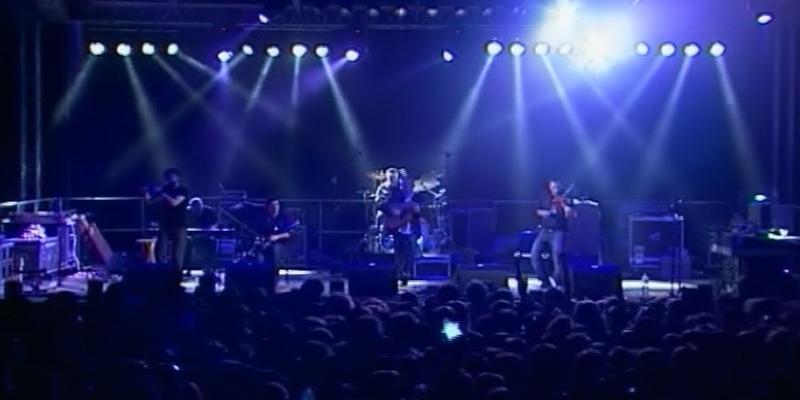 The group performed in two iconic venues on the day, the RDS and Point Village. 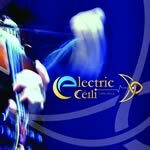 Electric Céilí perform live on MBC Network in Middle East. Failte Ireland hosted a live broadcast from Stephens Green, Dublin that was aired on The Saba Al Khair (good morning) Show on the MBC network in the Middle East. Electric Ceili with special guest dancers were chosen to perform 2 pieces for the broadcast. 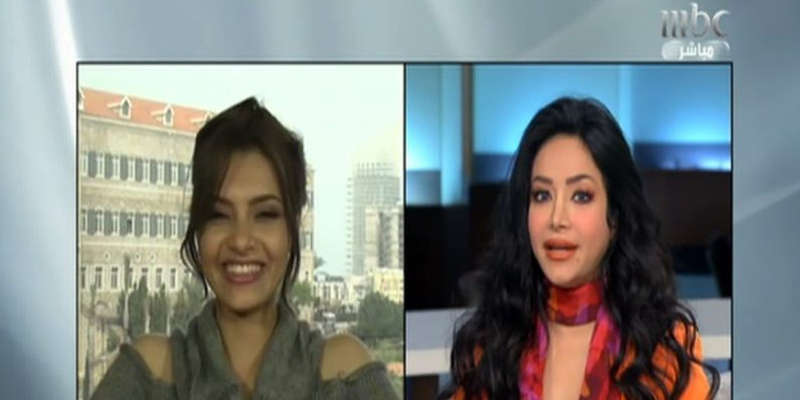 The show is aired in most Gulf States, Arab States and North African States. The regular morning audience for the show is 45 million. The performance can be seen on YOUTUBE.